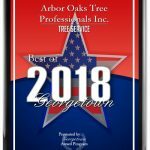 When you want one of the best tree companies in the Austin and Georgetown Texas areas, you want Arbor Oaks Tree Professionals. Discover what homeowners and companies that trust us already know about our exceptional tree service and complete tree care. 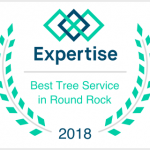 Whether you’re looking to have your trees pruned, tree removal, stump removal or more, the experts at Arbor Oaks will exceed your expectations providing the best in quality tree service Georgetown TX and Austin rely on. At Arbor Oaks, we know how important it is to beautify your outdoor environment. That’s why we’re committed to the health and safety of your trees. But we’re so much more than a tree pruner. 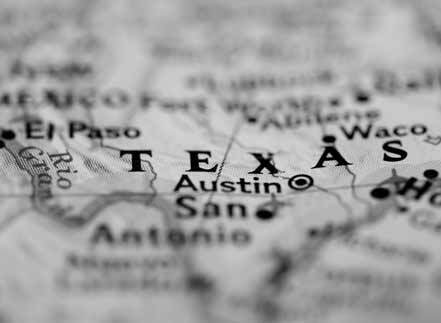 Our tree service knowledge and expertise are known throughout Texas because we take the time to truly understand your needs. We know that every property is unique, so we customize a plan for your tree care, tree removal and other needs. With this level of dedication and personalization, we’ve been creating beautiful outdoor spaces – one property at a time. If you’d like to give new life to your environment with complete tree care by one of the area’s top tree companies, contact Arbor Oaks today for a free estimate at 512-800-4988. Discover why we’re a cut above the rest. Sometimes we can’t foresee or protect our land from the damage of a storm. If you’re interested in one of the top storm cleanup companies that offers 24 hour tree service, look no further than the professionals at Arbor Oaks. Before or after the storm, Arbor Oaks is one of the Texas area’s top storm cleanup companies to help you.